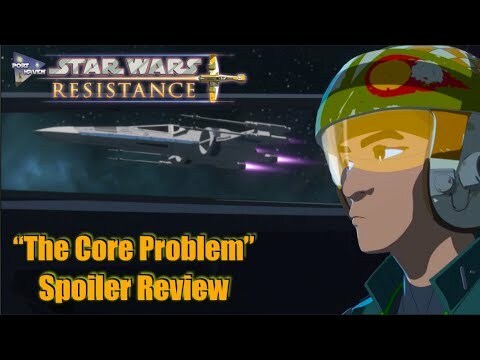 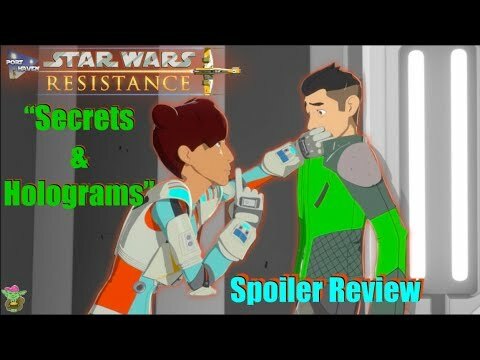 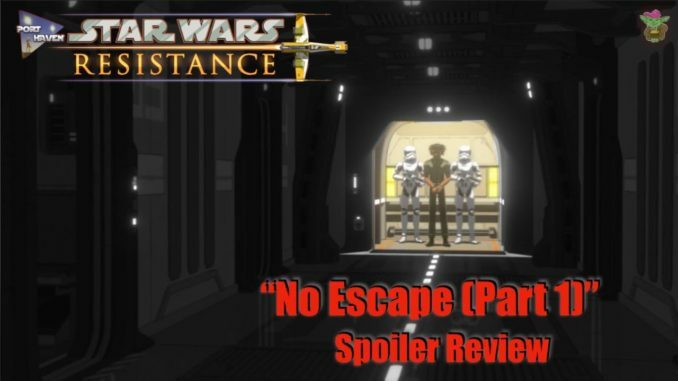 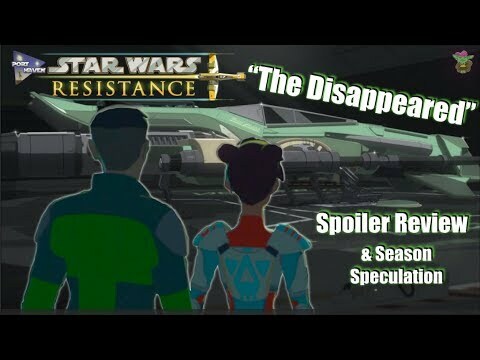 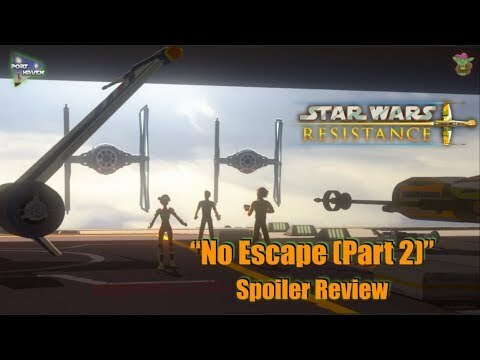 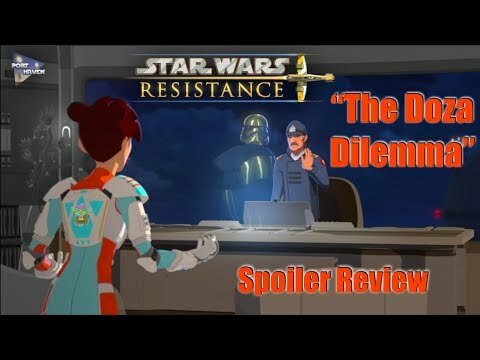 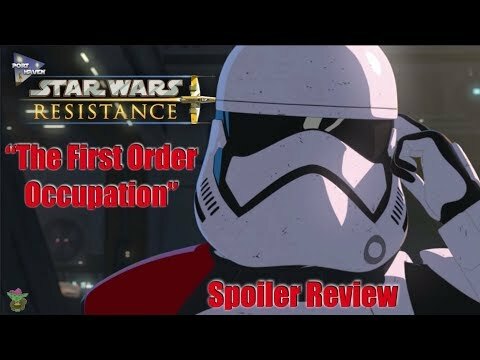 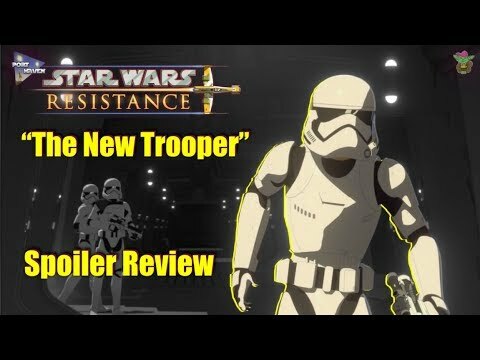 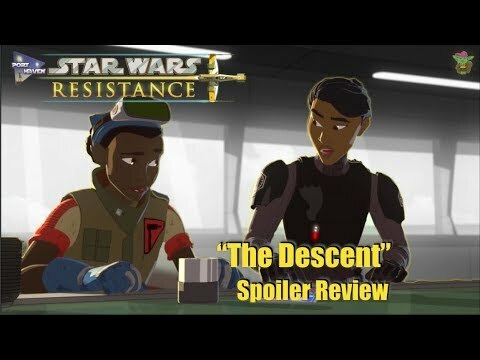 Here’s YB’s spoiler talk about Star Wars Resistance: “Secrets and Holograms”! 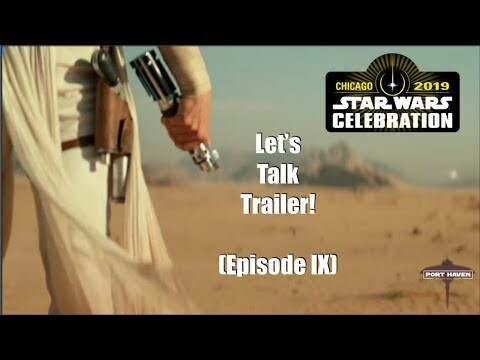 Let us know what you thought as well! 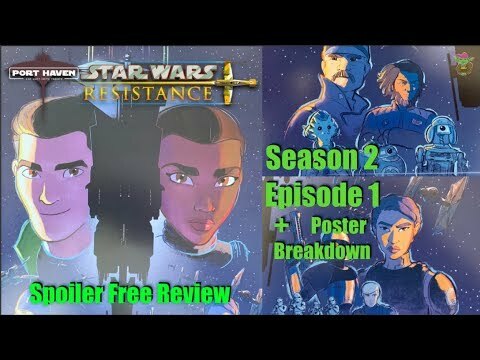 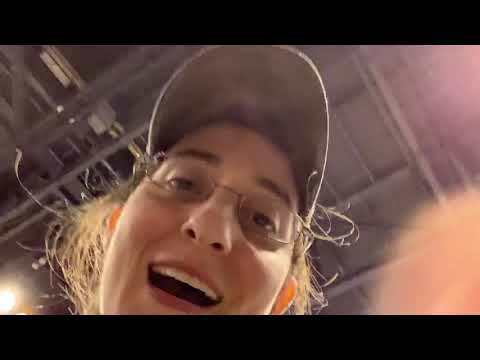 There’s more Resistance videos coming down the line. 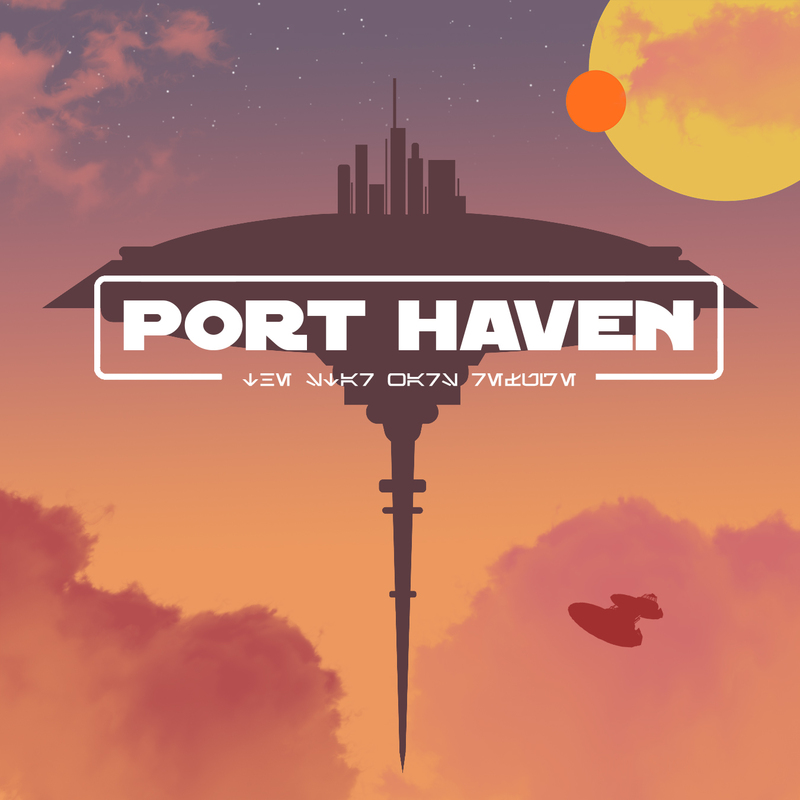 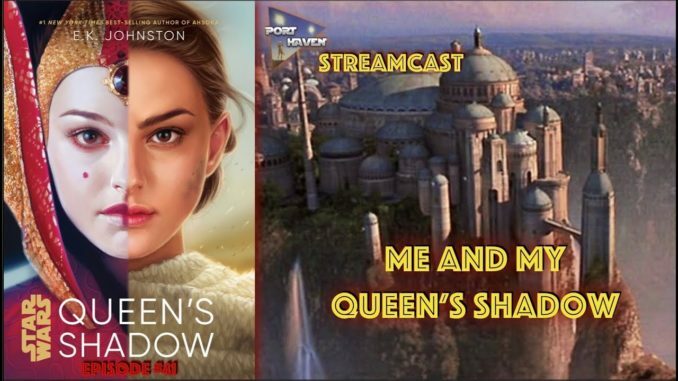 I think the series is really taking off!